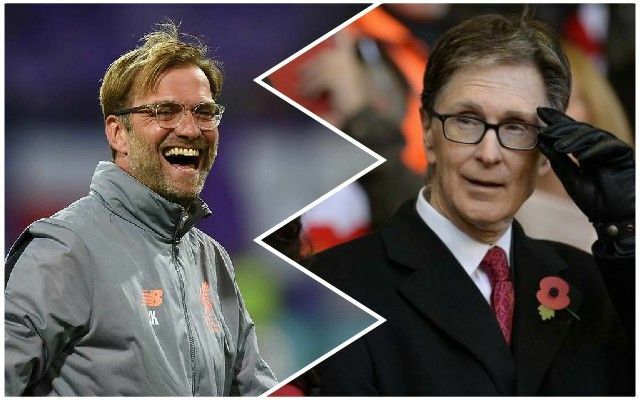 According to Paul Joyce of The Times, Liverpool have committed to spending between £150 million and £200 million in the coming years by signing at least eight players to new contracts since last April. Mo Salah, Sadio Mane and Trent Alexander-Arnold are just some of the stars who have received improved terms in the last few months, rightly being rewarded for their rapid progress at the club, tying them down for the best years of their career. While spending £200 million sounds like a huge investment, in football terms, it really isn’t that much. Nevertheless, it’s a sensible and important step in safeguarding the future on-field success of the club. It’s much more efficient to sign stars like Andy Robertson cheaply and then reward their progress than pay huge transfer fees and wages from the start. For the first time in years, Liverpool are building rather than seeing star men leave for better teams. Tying players down on much-improved terms on long-term deals is the perfect model to adopt, especially as there are no release clauses in anyone’s contract. With work beginning on a new training facility as well, significant investment on and off the pitch from FSG is definitely there now. The club is heading in the right direction, and fast. It’s a really exciting time for everyone as fans.